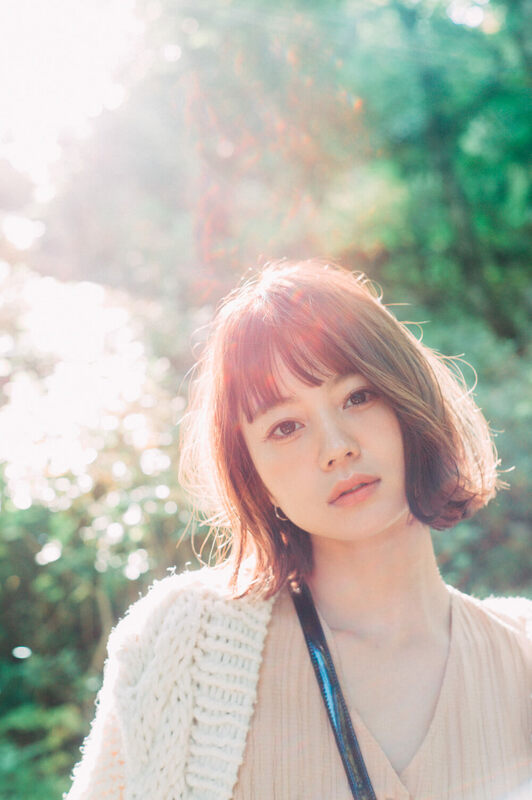 NANAMI is the much-talked-about younger sister of Maki Horikita, a Japanese actress and talent who shocked everyone with her sudden retirement in 2017. NANAMI works as a model as well as an eye makeup designer at Harajuku’s popular eyelash salon L by HOME. She has just released her long-awaited 1st photobook. This compact book features exclusive photos taken of NANAMI focusing on everything from fashion to makeup and even her first dip into gravure. There is also a long interview where she talks in depth about her family and other must-read topics that all fans will enjoy. As she continues to grow in popularity, be sure to check out her photobook. Next » M.A.C JAPAN creates official Instagram account featuring popular model NANAMI! NANAMI will be signing books in Tokyo, Osaka and Fukuoka. M.A.C JAPAN creates official Instagram account featuring popular model NANAMI!